Facebook has begun testing Search Ads in the US and Canada for automotive, retail and e-commerce businesses. In this article we will look at how they work, and can they compete with Google? Facebook first tried this in 2012 but had quickly shut it down by 2013. Now, for select business they are going to allow you to run Search Ads once again. The reintroduction of these ads is most likely because Facebook’s revenue growth is decelerating at quite a quick rate, so Search Ads can open up a new revenue stream for them. Q3 of 2018 still had a 33% revenue growth but it is far slower than the 49% they had a year ago, and even more so than the 59% of Q3 2016. So how will Facebook Search Ads work? If you’re an eligible business, when you create a campaign in Facebook Ads Manager you will see Search Results as a placement option. However, you cannot run search ads without also running news feed ads. Can they compete with Google? The Search Ads being rolled out on Facebook means they are now offering a product that can, at the very least, attempt to compete with Google Search Ads. They’ll be limited to only appearing on Facebook but they are still fighting for the same advertising spend that Google is after. Facebook now wants businesses to ask the question whether it is more beneficial for them to have their ads show up in Google Search, or Facebook Search. There is potentially a flaw in Facebook’s system in that there is no option to target the search by keyword, and you are relying on your ads being displayed under search terms that are related to the business offerings. Your ads will then be able to appear under the primary search function and Marketplace. Also, if you’re a budding videographer it’s unlikely that you’re searching for “video camera” on Facebook and almost certainly not searching “where to buy video cameras”, so that user will probably stick with Google for their needs. 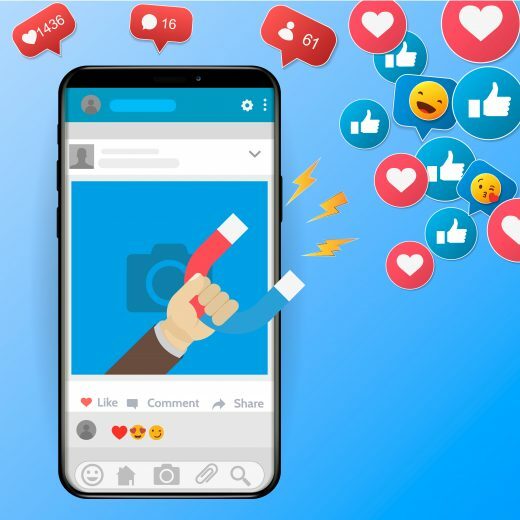 Facebook will have the difficult task of seamlessly injecting the adverts whilst keeping it simple for users to search for friends, content and businesses. Although most searches are probably for friends names, I’d still expect this new revenue stream to boost Facebook’s numbers without disrupting the current service and model.